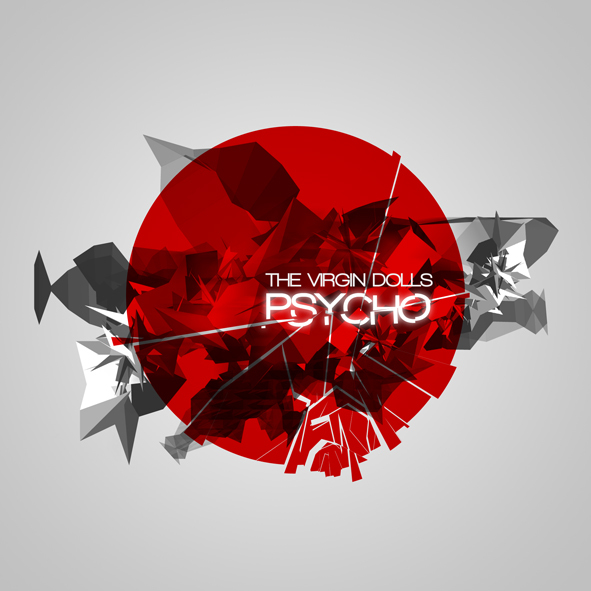 Psycho CD Edition: The Virgin Dolls are back! Special Edition with new masters and new remixes! Special CD Edition available in the shop!